Instagram is one of the biggest social networks in the world. 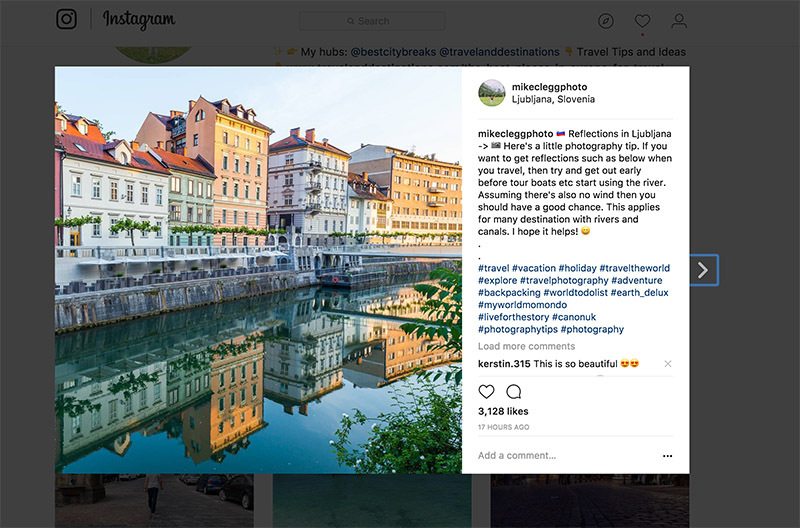 Being an image based service that is used by millions of people all around the world, you should definitely be using it if you are a travel photographer. If you’re not convinced then keep reading. 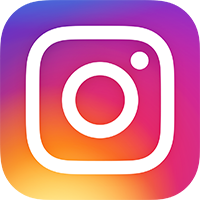 Below are 5 top reasons as to why you should be using Instagram. 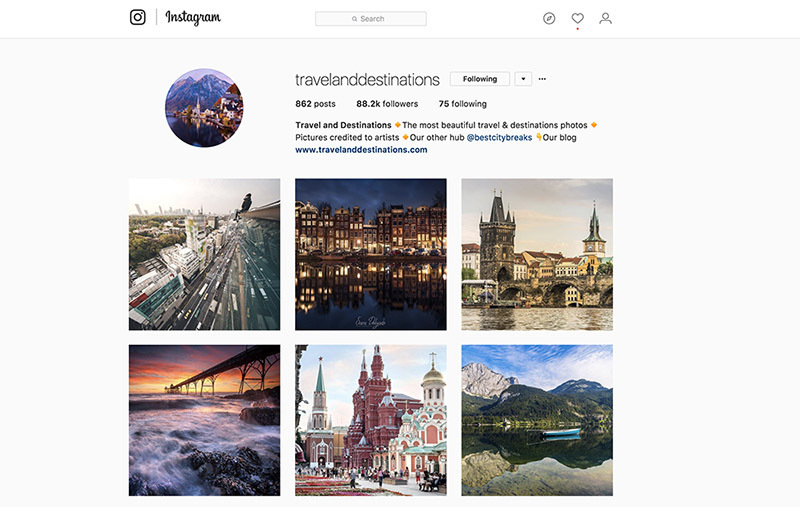 @travelanddestinations – This account I post content from all around the world, including cities, landscapes and anything else that’s travel related. 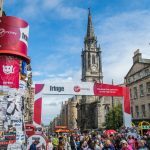 @bestcitybreaks – This account posts only city content from around the world. Being a “hub” or “group” is like a mini community within Instagram, and involves posting other peoples pictures who have given you permission to post their work, such as by tagging, direct message, or through email communication. One thing I really like about Instagram is that you can connect with other photographers and people with a common interest. I have met up with different photographers from all around the world and it’s always been a fantastic experience. When I meet these photographers it has never been awkward, as we all have similar interests i.e. Instagram and photography, so we always have lots to talk about. By meeting and shooting with local photographs, you may be introduced to good photo spots that only the locals know, potentially learn new techniques and generally have a lot more fun on your trip. Instagram is great for providing ideas and inspiration on photography techniques. Being a visual platform you will see people posting work, such as long exposures, complex edits, interesting composition and other techniques that will open your eyes to what’s possible with a camera. It will also encourage you to push yourself harder to get more impressive results. Once you get a big enough following on Instagram you may start getting opportunities to work with brands. This may be to promote hotels, clothes, destinations, the list is endless. You will probably need a good following and engagement before this happens. I’ve heard that for hotels you need upwards of 10,000 followers and I’d assume 800-1000 likes+ per photo. As well as working through sites such as above, you should reach out to brands that fit your account by sending them personal emails. If you just write small emails saying you have a big following and want xyz, then you will simply appear unprofessional and won’t have any luck! 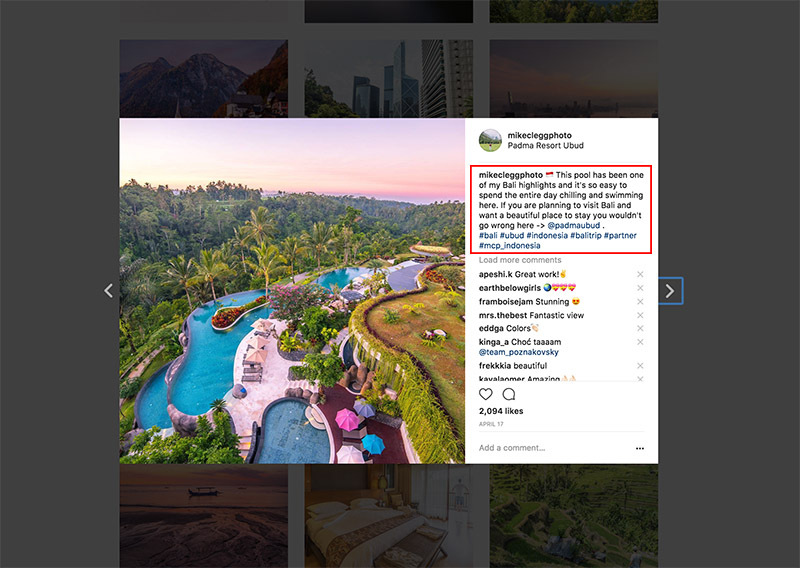 Finally, my last reason why travel photographers should be using Instagram is to show off their work! 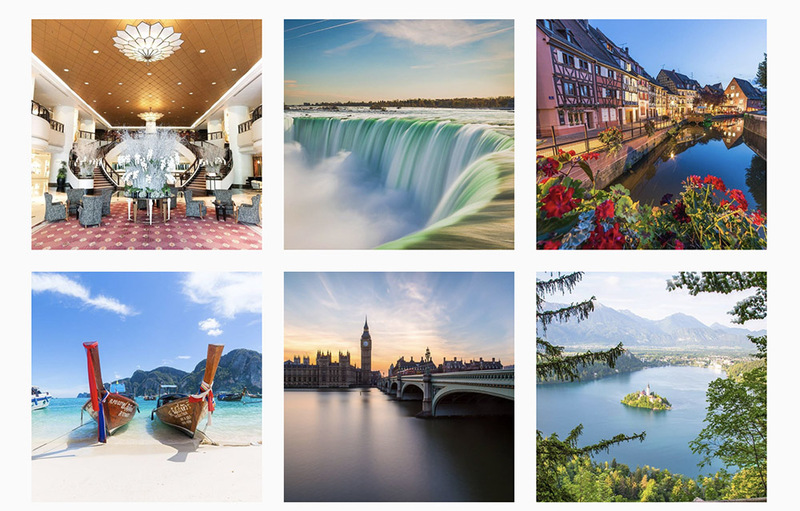 By using Instagram you will be able to show your work to people from all around the world. You should also put your website/portfolio link in your profile, as well as contact details, especially email address, so that people can get hold of you, such as brands and potential contacts. I hope this has convinced you to join and start using Instagram. Fancy checking out my personal account? Head to instagram.com/mikecleggphoto. 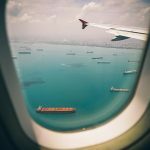 Hey Buddy!, I found this information for you: "5 Reasons Instagram is Great for Travel Photographers". 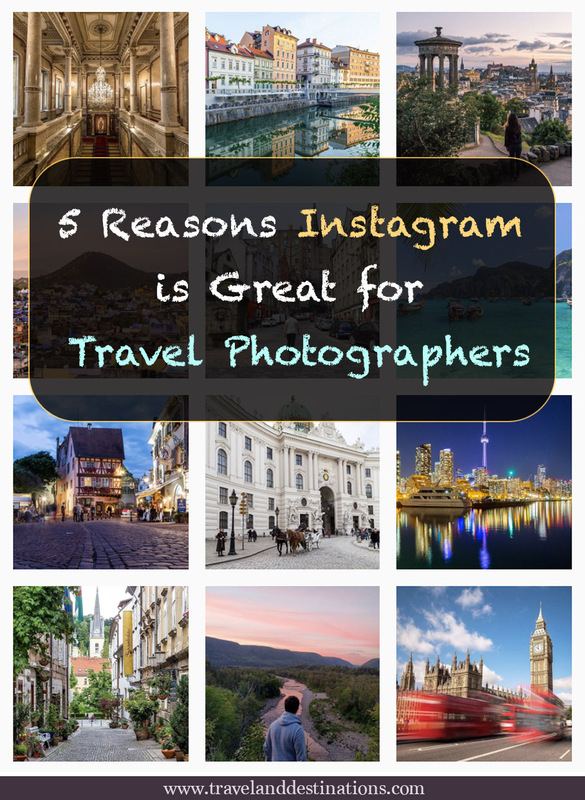 Here is the website link: https://www.travelanddestinations.com/5-reasons-instagram-is-great-for-travel-photographers/. Thank you.